Read along with Disney! 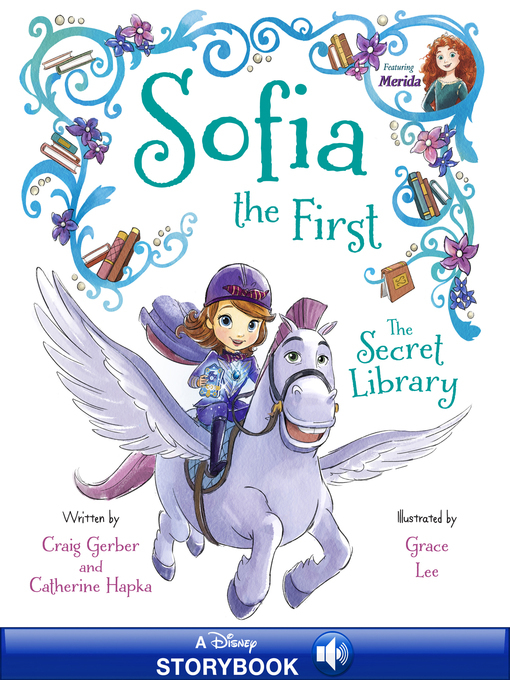 When Sofia's aunt Tilly visits Enchancia, she gives Sofia a special book that guides her to a secret library hidden in the castle! The library is filled with hundreds of unfinished books —and Sofia is the only one who can give each story a fairytale ending. Sofia selects the story of Minimus's brother, Mazzimo, who has been captured by the arrogant and greedy Prince Roderick of Borrea. It's up to Sofia and Minimus to rescue Mazzimo and grant him his one wish: to be free!